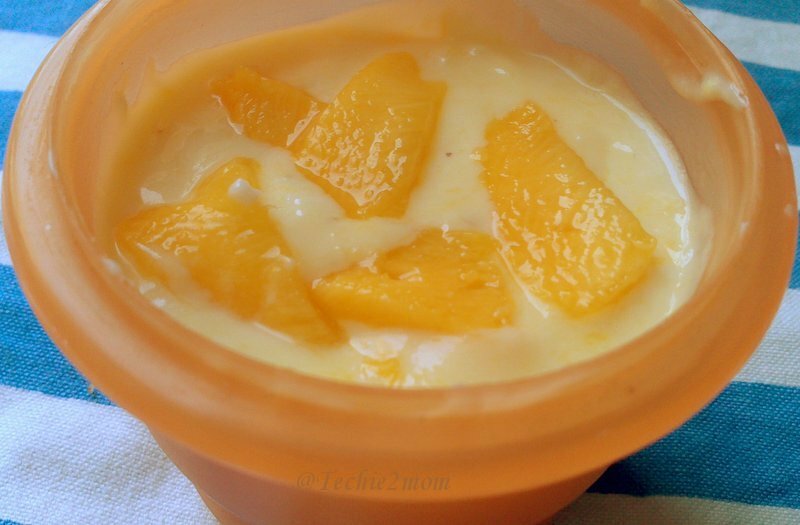 Now, you already know that I love shrikhand, you also know that i love mangoes. So how can i not love mango Shrikhand?!? 1) Put the fresh curd in a muslin cloth and hang it for 3 hours. 2) Once you get the hung curd, take it out in a mixing bowl. 3) Cut the mango in the pieces and put the pieces in the blender to get the pulp (See that the mango should be sweet). 4) Add the mango pulp to the hung curd and beat well using a beater (i use 1/4 cup of mango pulp for 1 cup of hung curd, but you can vary amount of pulp as per your taste). 6) Beat it using a beater. 7) Add Ilaichi, Kesar, kaaju powder and badam powder. Mix Well. 8) Store in refrigerator at least for half an hour. 9) Before serving, mix well again. You can garnish it with Kesar strands/ small pieces of kaaju/badam or even mango. Serve immediately after taking out of fridge. Next Post: Bread Bonanza – Brown bread….